Mixing police and technology is nothing new, but historically, this has mostly been done to help catch bad guys. Technology that helps police the policemen? Not as common. But as this development shows, it is quickly becoming a reality. 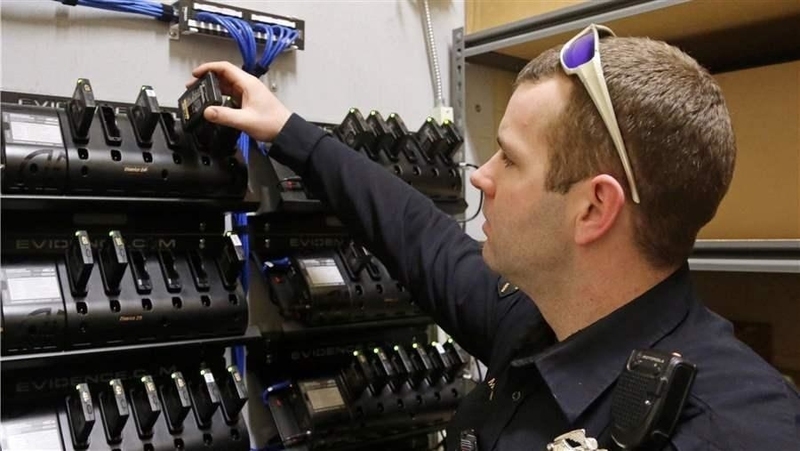 The Orleans Parish District Attorney’s office has partnered with Vū Digital for the use of special video tech to aid police and prosecutors when searching through footage collected by body cameras worn by patrolling policemen. Vū Digital, a Jackson, Mississippi-based video metadata company, has provided the city of New Orleans with S.M.A.R.R.T. or Storage Metadata Automated Redaction Review Technology.This technology allows the user to analyze the video content, and actually skip to parts where relevant content is. It also time stamps relevant information, creating a searchable database. It does this using advanced algorithms to decipher and tag data. It breaks down the video into frames and then analyzes each frame for faces, text, and audio, then tags and time stamps this metadata. One of the key features of the new S.M.A.R.R.T. technology is that it makes video completely searchable. The software creates an audio transcript and record of faces and text in each video through an automated system, which means an officer or investigator can type in a person’s name or keywords like “drugs” and search for when and where it was spoken in the video. SMARRT can even be used to identify and remove portions of video that are not relevant to the case. A user can highlight and remove unimportant information, such as faces, words, and audio, all the while keeping a complete audio trail that stores these edits.